The Royal Mint has announced that the Kew Gardens 50p coin is the scarcest coin in circulation today. The result has been media hype that has seen prices for this everyday circulation coin sky-rocket. The Guardian first reported prices being paid of £24 for this 50 pence coin but since then the Daily Mirror and other media sources have identified coins selling for as much as £120 – 240 times it face value! Even more incredibly, a Brilliant Uncirculated version of the coin in its original Royal Mint pack, which would have first sold for less than £10, was showing bids of £310 on e-Bay. So how rare is this coin? There are 940,000,000 50 pence coins in circulation and just 210,000 Kew Gardens 50p pieces were ever issued into circulation. That means that they account for 0.02% of the 50p coins in circulation. Or to look at it another way, there is just 1 coin for every 300 people in the UK. It is a pretty rare coin but despite collector interest, most of the coins released are still in circulation, meaning the sharp-eyed collector can still find one for just 50p. So whilst it may be worth a sensible premium if you’re desperate to own one, prices of £100 are frankly absurd. If I was you, I’d let the hype die down and look again in a month or two. 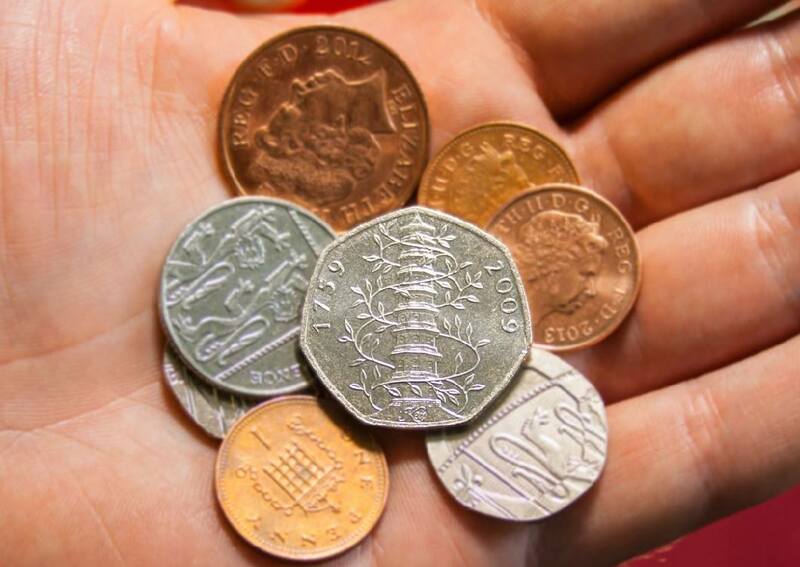 For more information on the coins in your pocket and change collecting visit www.changechecker.org.